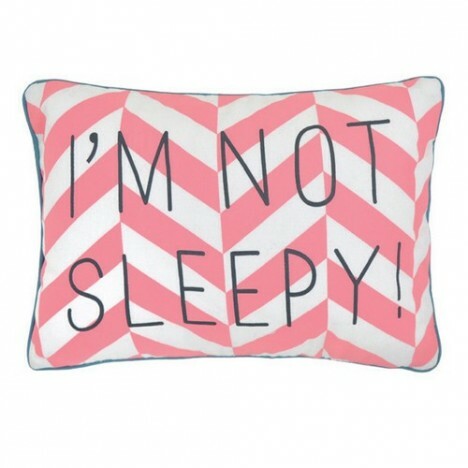 In the Rose in April collection, we present the message cushions designed in cotton with piping to decorate a room in an original and offbeat way. 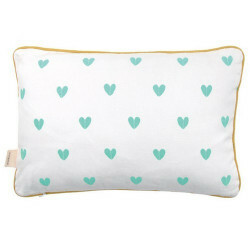 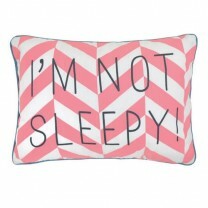 This message cushion will bring light and cheerfulness to a room. 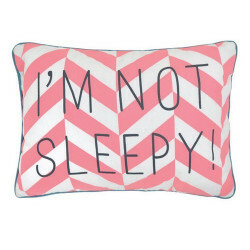 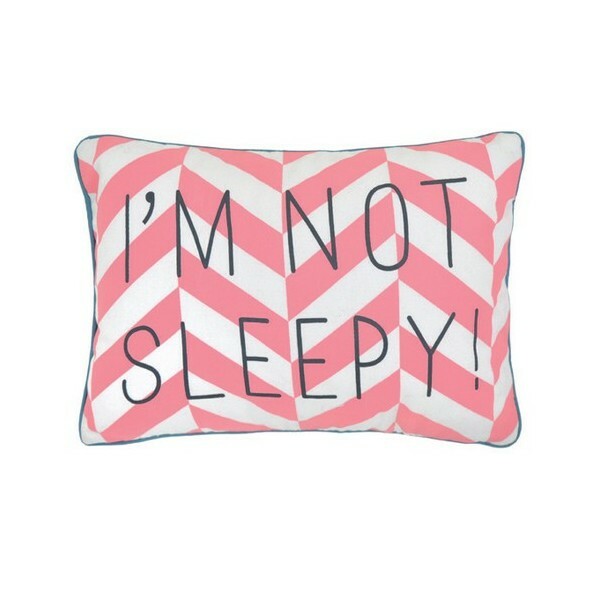 A pink and white cushion with a message written in black, it will be easily noticed. 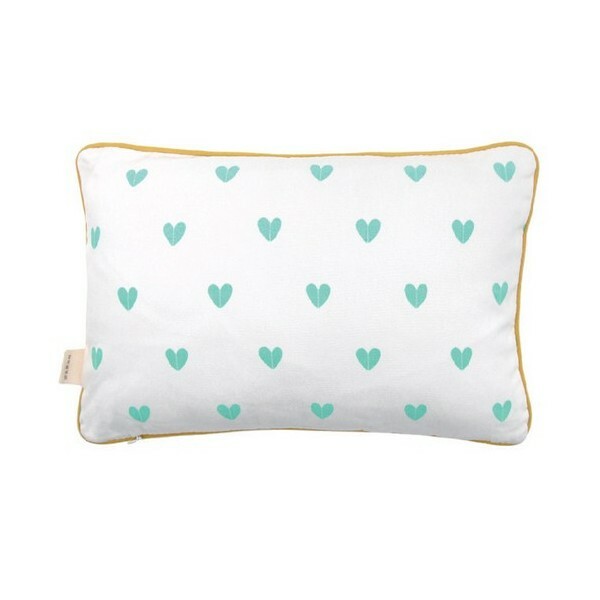 Very comfortable for small pieces of cabbage, its place in the sofa or in a small bed will be very appreciated.